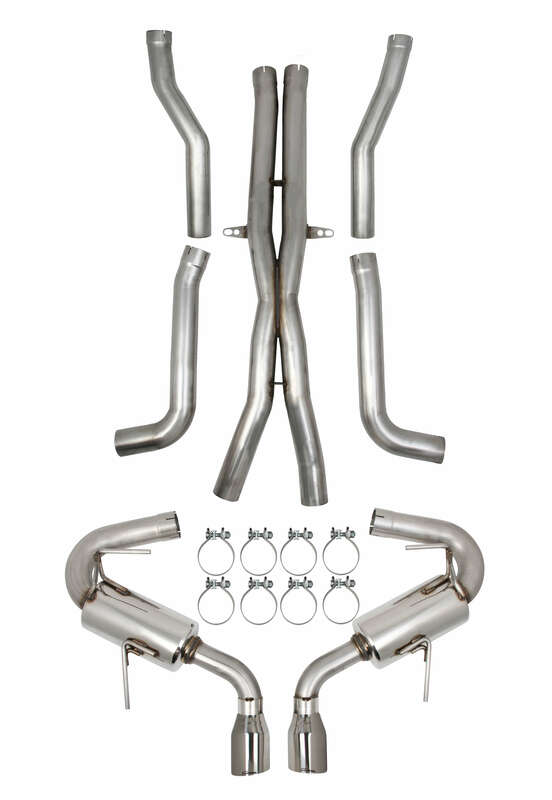 Description: Gap your buddies on the track with an upgraded header system from Stainless Works. 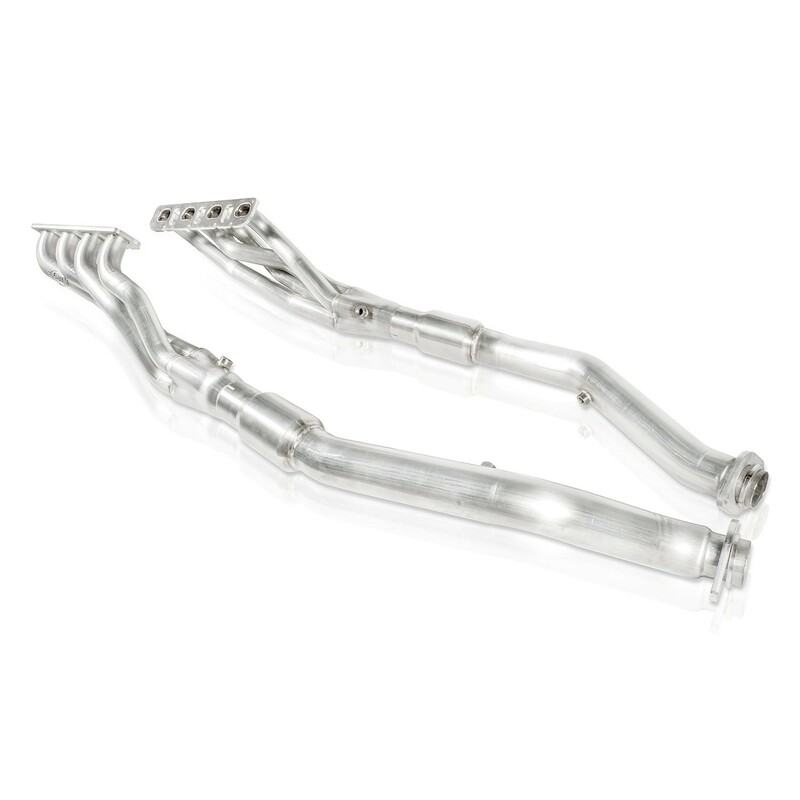 Port matched 1-⅞” long tube headers into 3” high-flow cats allow that supercharged V8 to breath. Featuring a lifetime warranty on the 304 stainless and TIG welded craftsmanship, these headers are instant bolt-on power your Trackhawk deserves.